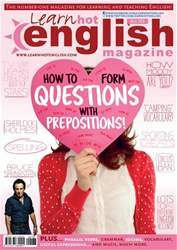 Digital Subscriptions > Learn Hot English > 183 > Should animals be used in sport and entertainment? 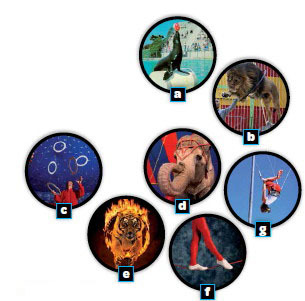 Match the circus acts/animals (1 to 7) to the photos (a-g). Can you think of any more circus animals or acts?